Andrew is deal focused with an emphasis on funding, structuring, risk management, investment management tax and procurement. He is Chair of the Investment Committee at MAG Property and sits on the Admission Panel for the Corporate Finance & Investment Division of RICS. 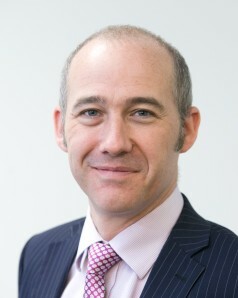 He has a degree in Surveying and is a Chartered Accountant (ex PwC Transaction Services) and a Chartered Surveyor with 18 years of experience in construction, development and investment in commercial, residential and strategic land, with 14 years at director level. Andrew joined MAG Property in January 2017 prior to which he worked in a variety of large corporates and entrepreneurial owner managed businesses in the UK, Middle East and the Channel Islands. His previous roles have been with AC Gallagher (4 years), Taylor Woodrow/Bryant Homes (2 years), Laing O’Rourke (4 years), Long Port Group (6 years).